World Tomistoma Day is launching on 5 August 2016 and is the world’s first day dedicated to a crocodilian species. Around the world zoo’s and wildlife parks will be celebrating this little-known croc species, raising awareness and vital funds for their conservation. 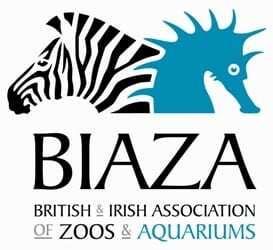 On Friday 5th August we shall be holding Tomistoma Talks and be joined at the zoo by Tomistoma researcher Agata Staniewicz. Tomistoma are currently listed as ‘vulnerable’ – likely to become endangered. They are one of the biggest crocodiles, yet one of the least known. 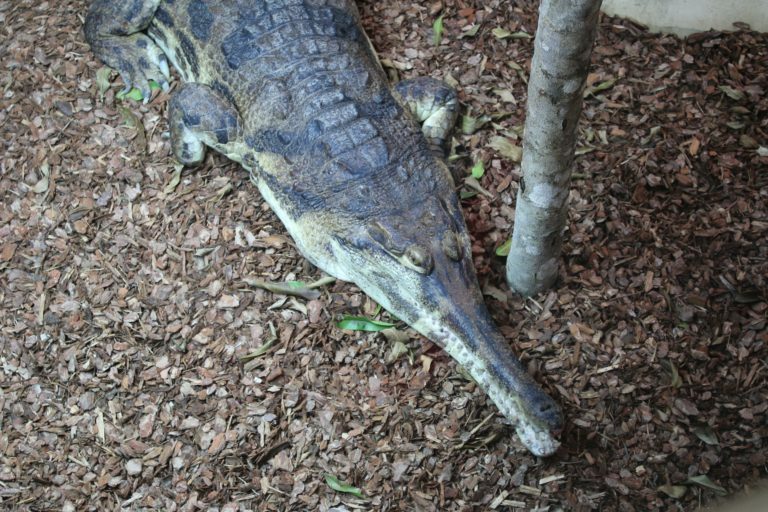 Here in the UK there are only seven Tomistoma on display and we are pleased to have two of this special species here at the zoo. World Tomistoma Day World Tomistoma Day is an education and conservation initiative of the Tomistoma Task Force, part of the IUCN -SSC Crocodile Specialist Group. The date commemorates the birth date of the late Ralf Sommerlad who was integral in establishing the Tomistoma Task Force and was one of the world’s most passionate and energetic supporters of Tomistoma conservation.